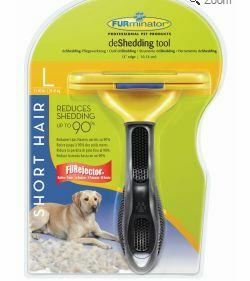 We have been selling the FURminator since we opened nine years ago. Ever since my wife bought one for our long haired German Shepherd. I was impressed! Angell Pets FURminator offer is on until the end of June 2018 and is whilst stocks last so grabe your bargain whilst it is still here. Of course when the offer ends we are still cheaper than our competitors! 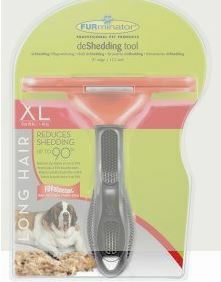 This entry was posted in Angell Pet, Dog, dog accessories, Pet care, Pet Shop Gloucester Blog Roll, pet supplies, Uncategorized and tagged furminator, long hair, short hair by rangell. Bookmark the permalink.